If you're looking for a great dental experience, you've come to the right place. Learn how sedation can help. Download the new patient forms so you're ready for your first appointment. 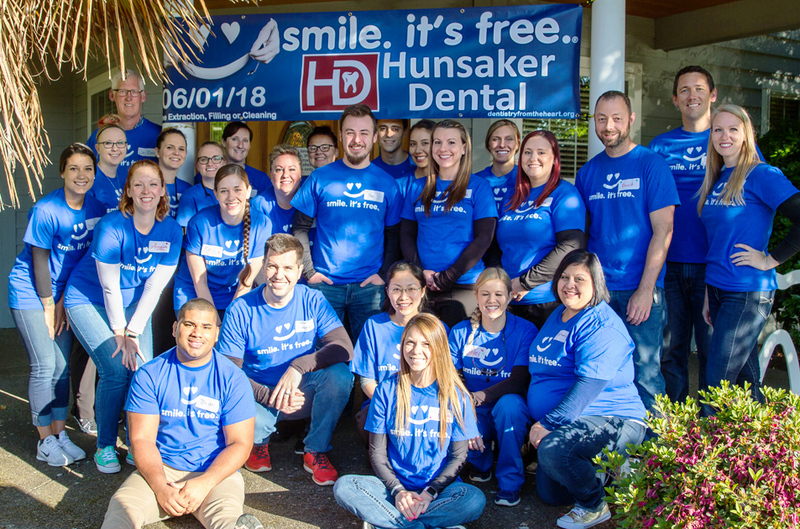 Welcome to Hunsaker Dental, with offices in Salem, Aumsville and NOW OPEN in Monmouth. 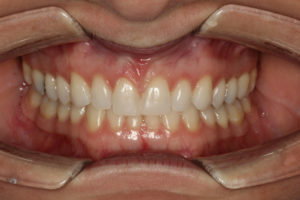 Modern cosmetic dentistry techniques make it easier than ever for you to have a bright, even smile, and your best oral health. Cosmetic dentists Dr. Travis Hunsaker, Dr. Benjamin Hunsaker, and associates practice the full range of general and cosmetic dentistry. 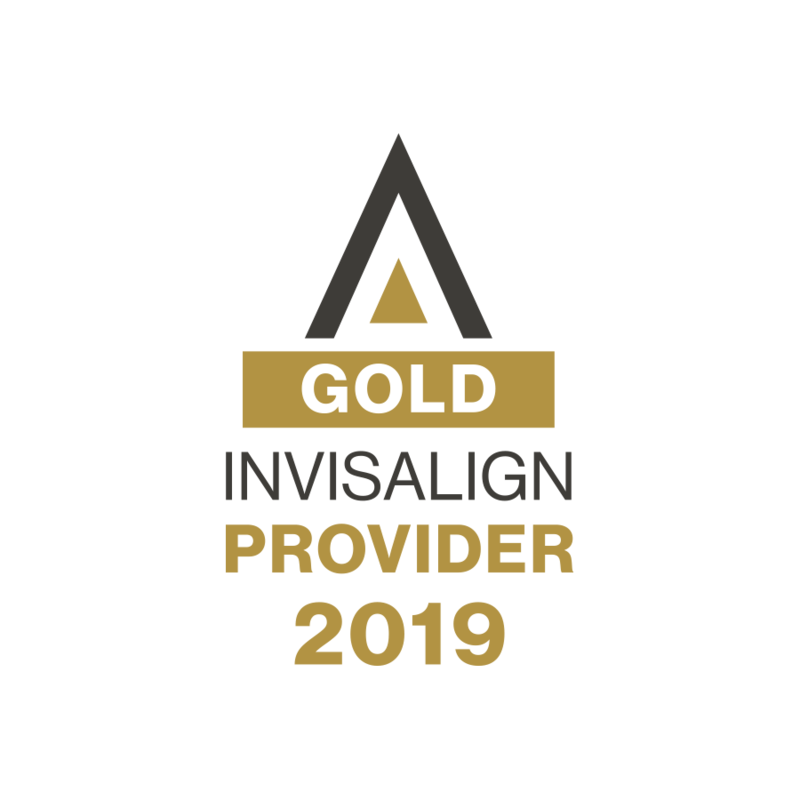 Their expertise includes dental implants, sedation, invisible teeth straightening, porcelain veneers, crowns, bridges and much more. Dr. Travis Hunsaker and Dr. Benjamin Hunsaker can correct a wide variety of cosmetic dental problems, and create a natural, beautiful smile. You could win a two night stay and $100 toward dinner! 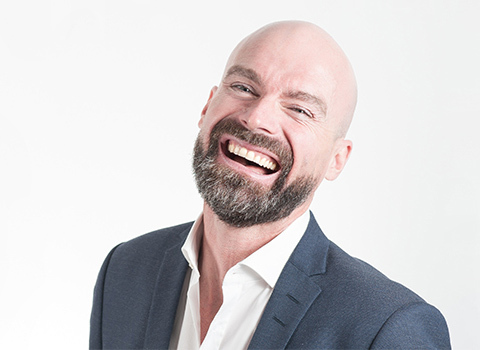 Implant DentistryRegain your confidence and smile again. 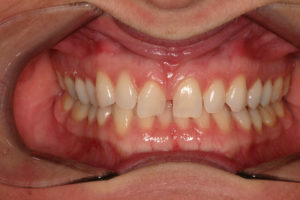 Orthodontics Get the straight smile you desire. Sleep Apnea Everyone deserves a good night sleep. Dr. Stingham, Michelle, & Sarah (Dental Hygienist) where so wonderful to deal with. They made sure I was comfortable and had what I needed while I was in for my appointment. The front staff was also wonderful too. Nothing hidden, very comprehensive exam and everything was explained. Super happy and recommended. Another great experience! The only dental office I have ever looked for the visiting. Treat you like family. 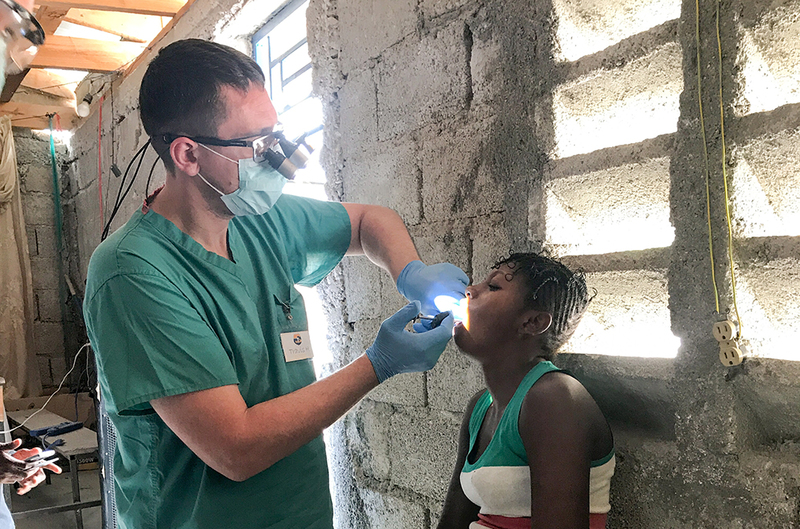 Following their advice has lead to problem free checkup/cleaning visits. For most visits I try for Dr. Amy and Hygenesis Katie as they really understand my hearing problem and try to make their voices work well with it. Front office is great, too. OK, I admit it, I like them all!! I LOVE this office. I have avoided the dentist for a while because I always felt belittled, but not here. They are in communication with my orthodontist, so that I don’t have to relay EVERYTHING.